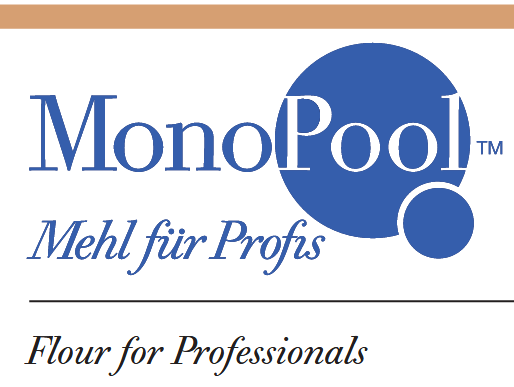 MonoPool is committed to preserving nature and treating our natural resources with respect. 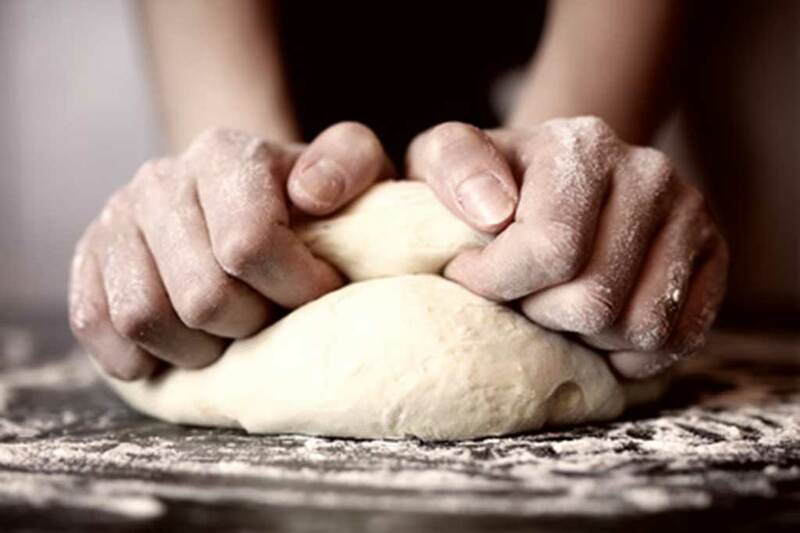 We also support artisan bakers by providing high quality, GMO-free, and regionally sourced German flour products to the international food service market. Alongside our ingredients we are international ambassadors to the German baking trade. We further support our clientele by providing recipes for nutritious bread products.